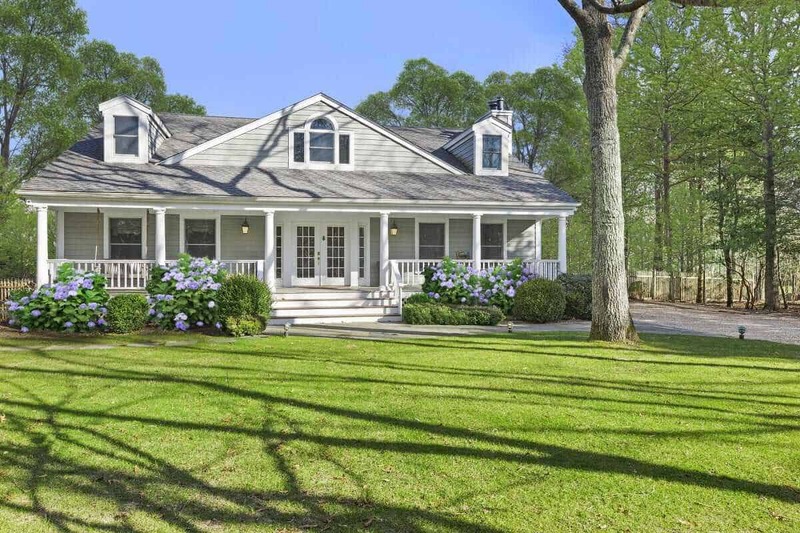 Privately nested at the end of a tree lined cul de sac in the heart of Bridgehampton, sits this beautifully appointed 3000sf+ Traditional. 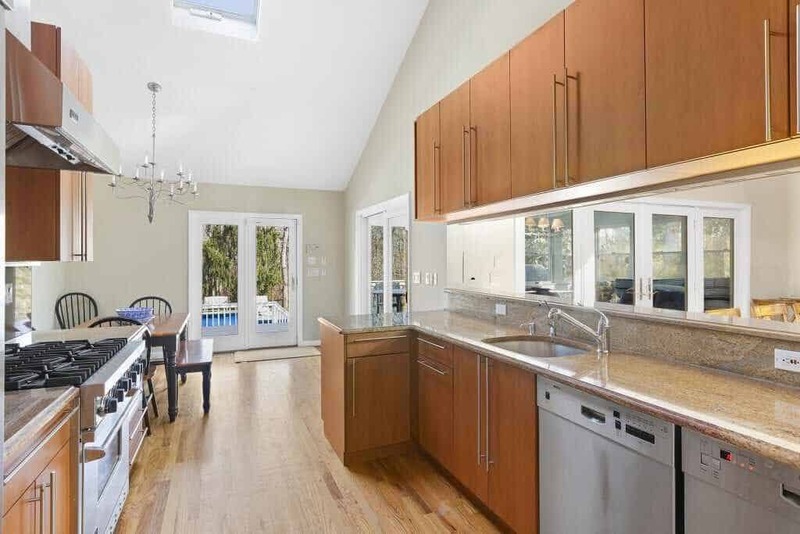 Filled with new renovations inside and out, offering 3 fully finished levels of living space, featuring 4 bedrooms, including a gracious 1st floor master suite with vaulted ceiling and french doors, 4 full newly renovated marble baths, spacious, sun filled great room with 2 story vaulted ceiling, wood burning fire place with new marble surround and open dining area, flanked by a wall of windows, with French doors opening onto a cozy sunroom, all leading to the ipey deck overlooking the new heated gunite pool and separate spa with bluestone patio and newly planted, lush professional landscaping. 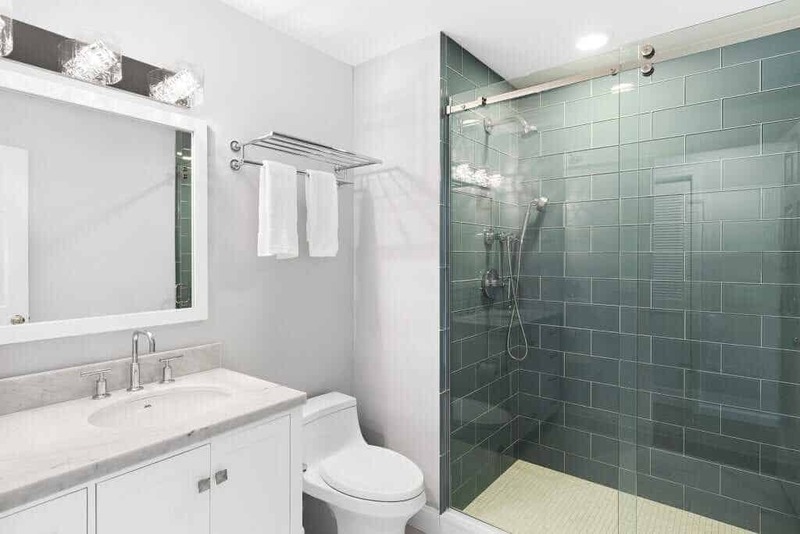 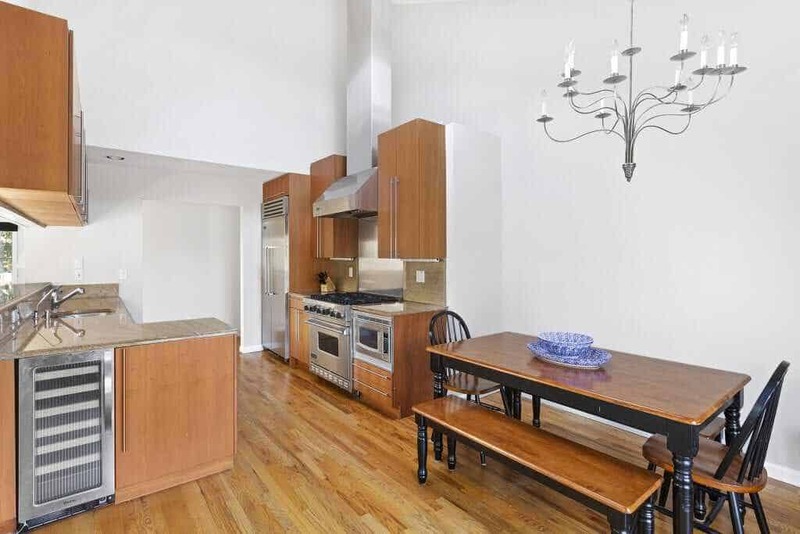 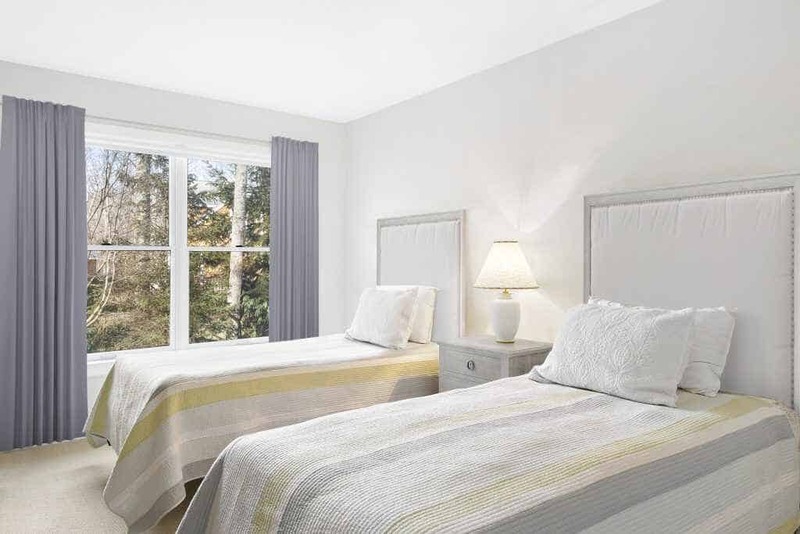 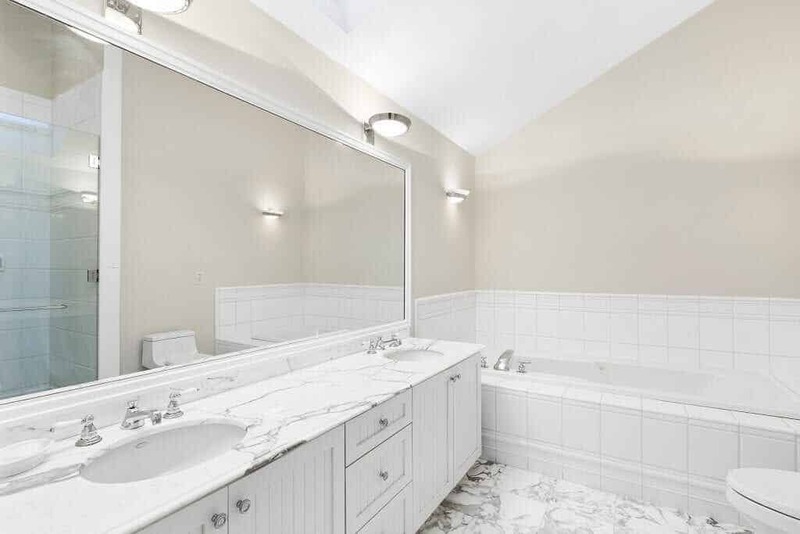 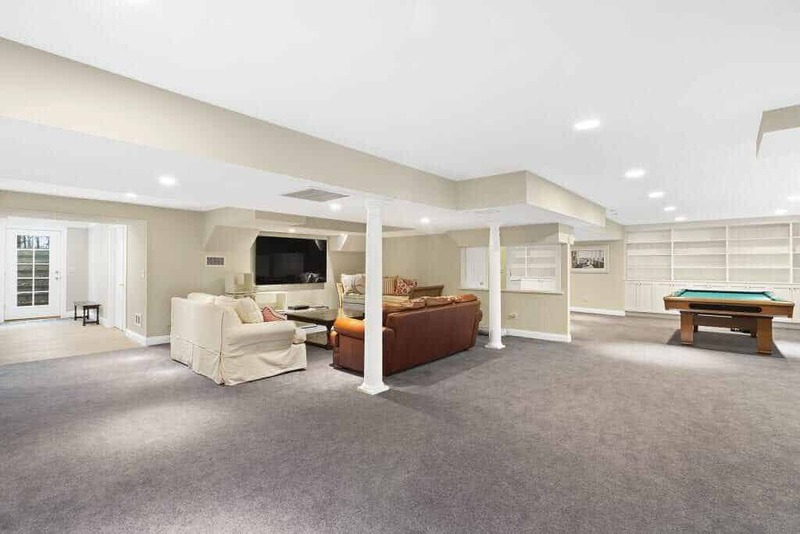 Additional amenities include a fully finished lower level with large, open great room, kitchenette, media and game area, plus a full bath, ideal for family entertainment all year round. 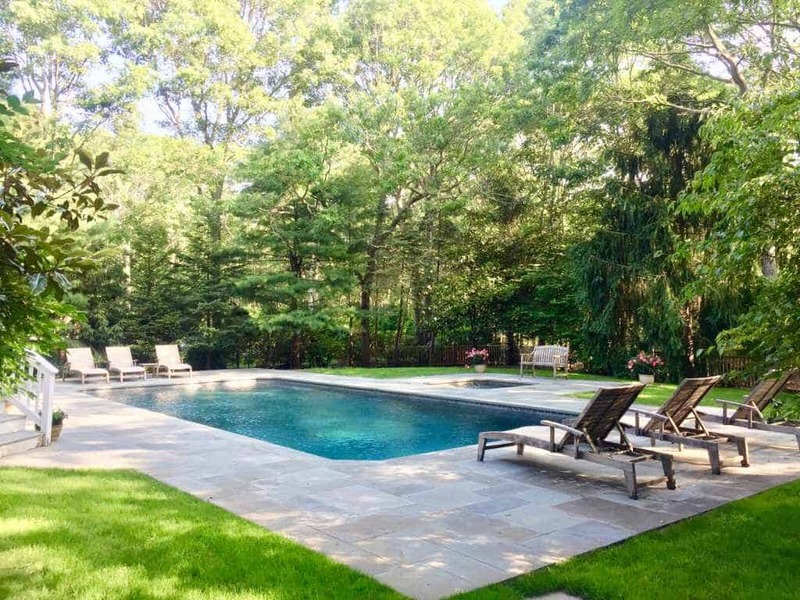 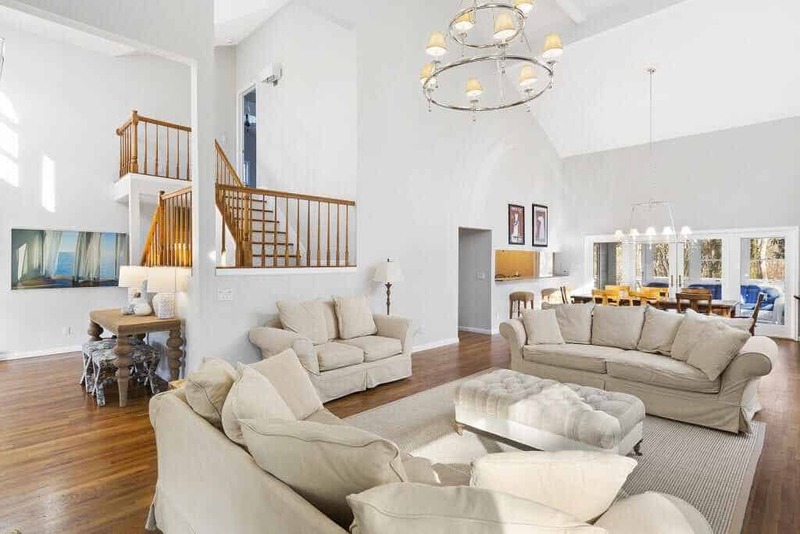 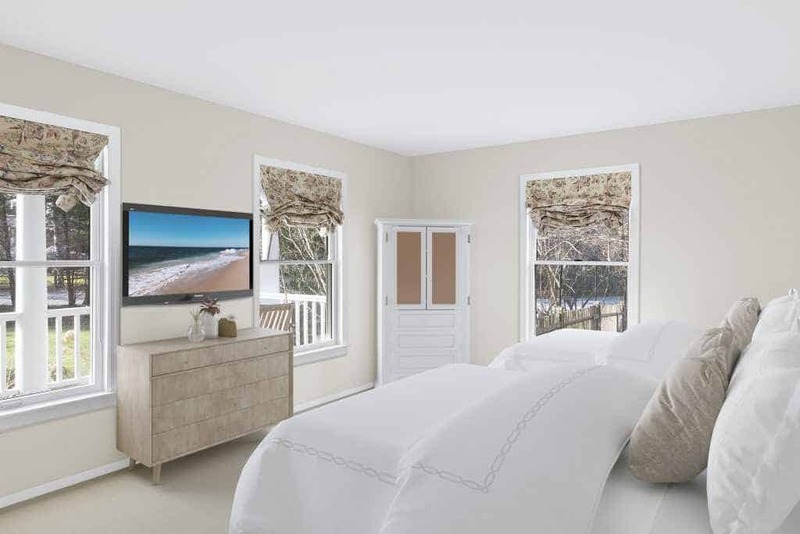 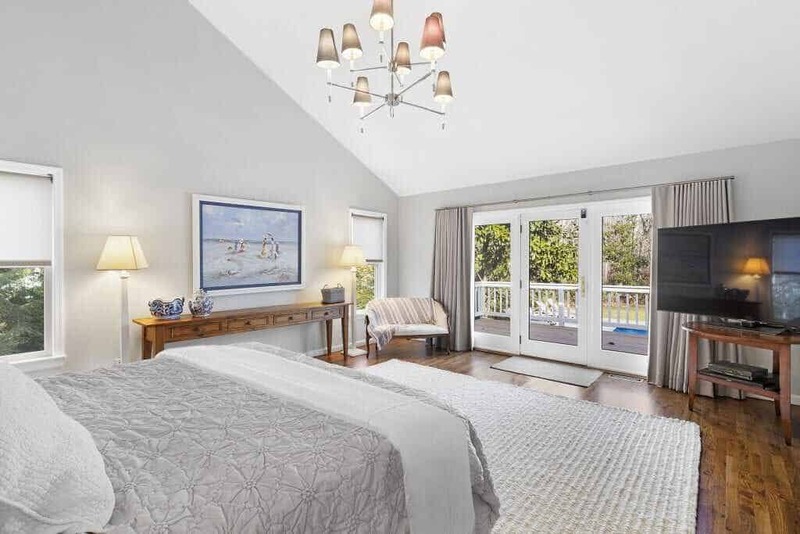 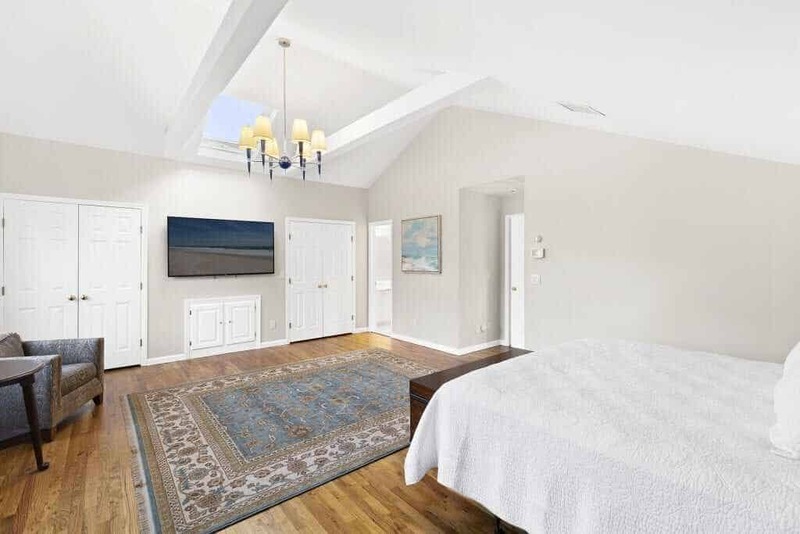 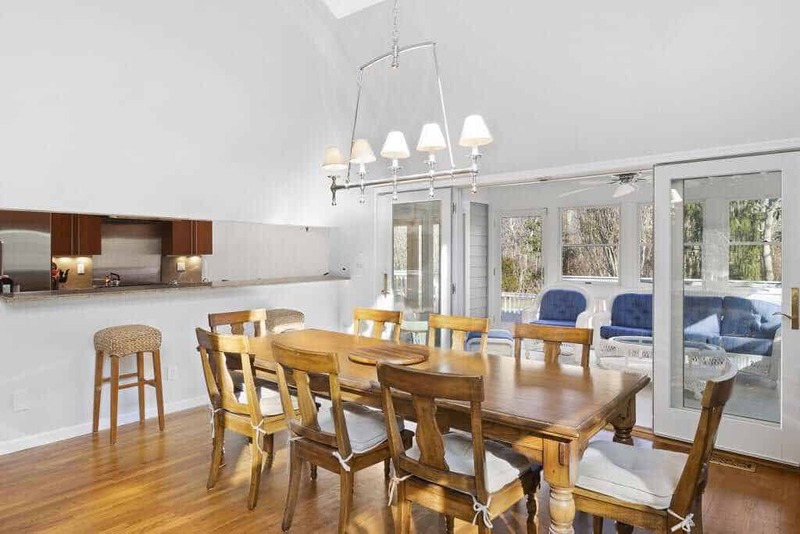 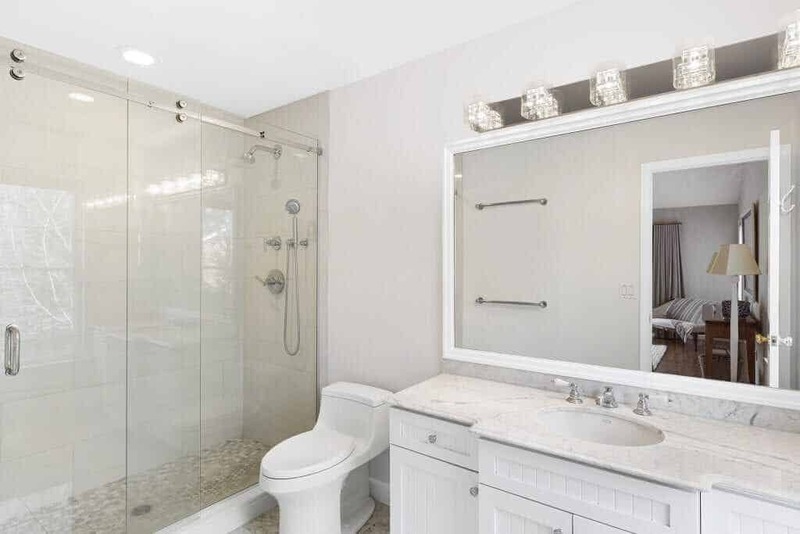 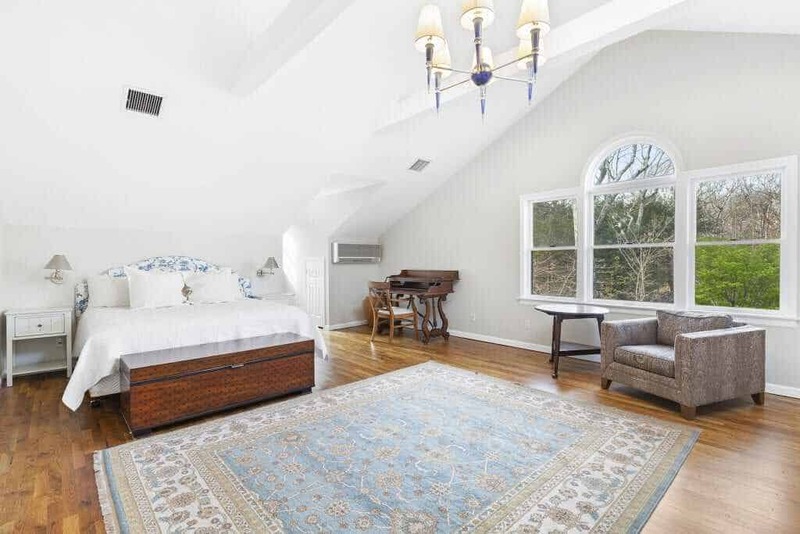 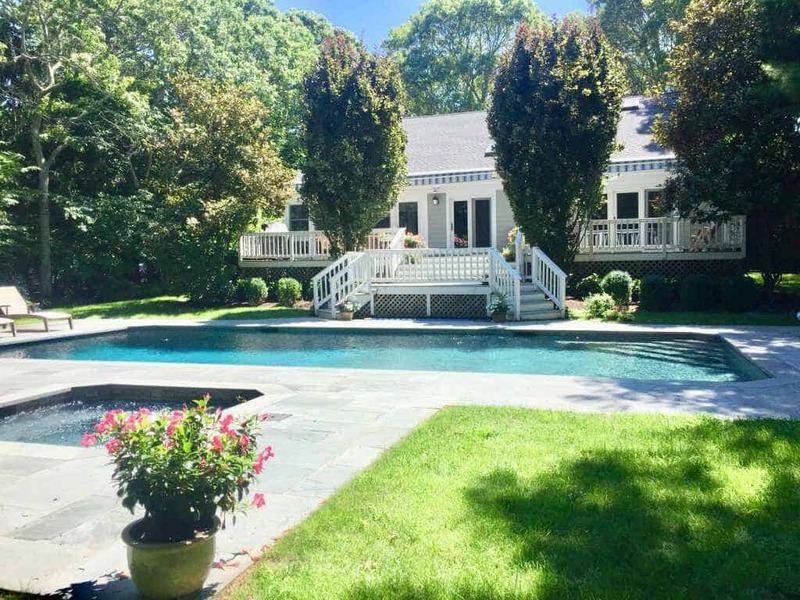 Backing up to acres of nature reserve and trails, conveniently located centrally from Sag Harbor Village and Bridgehampton, shops, restaurants and pristine ocean beaches, this home is the perfect Hamptons getaway, move in ready to enjoy this summer.